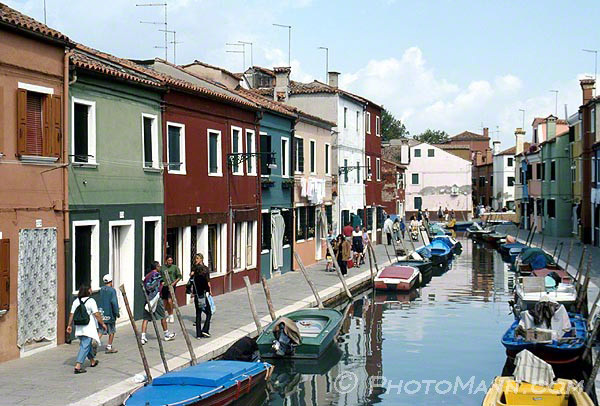 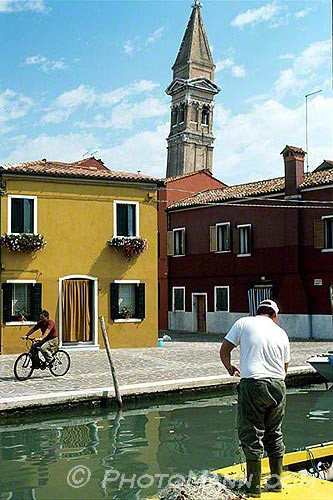 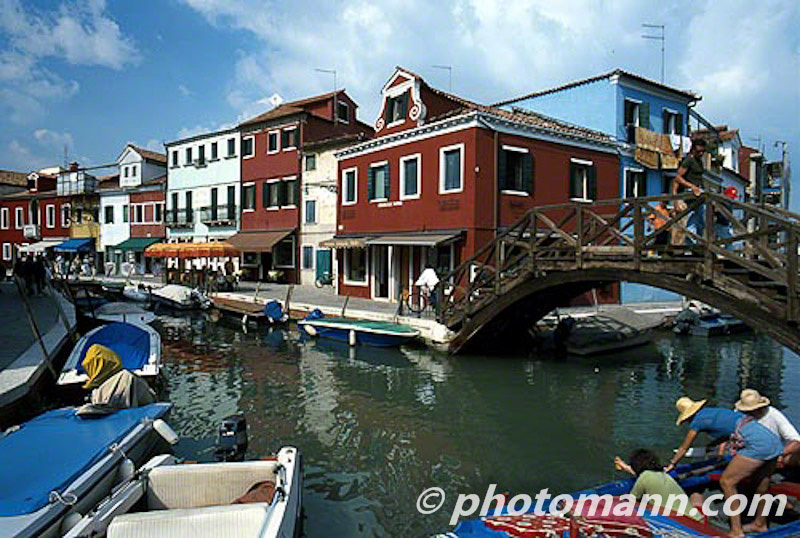 This travel photography section concentrates on the small island of Burano in Venice lagoon. 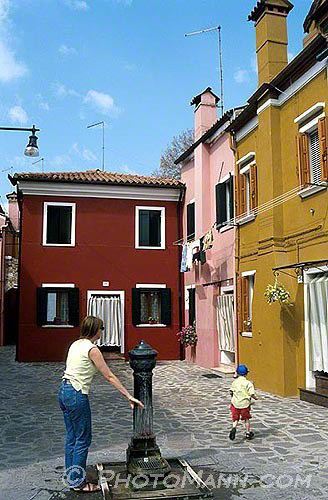 Burano is distinctly known for it's brightly painted houses that line it's tiny canals. 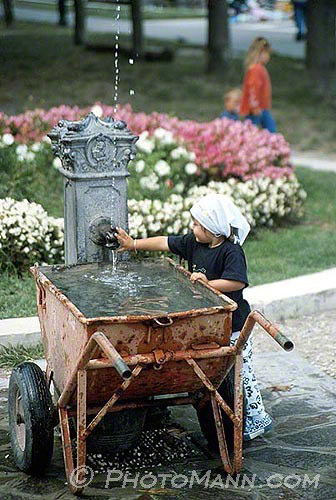 This is truly a hiden jewel. 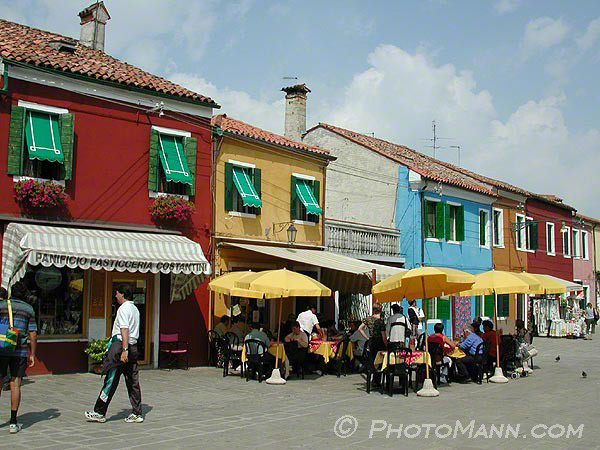 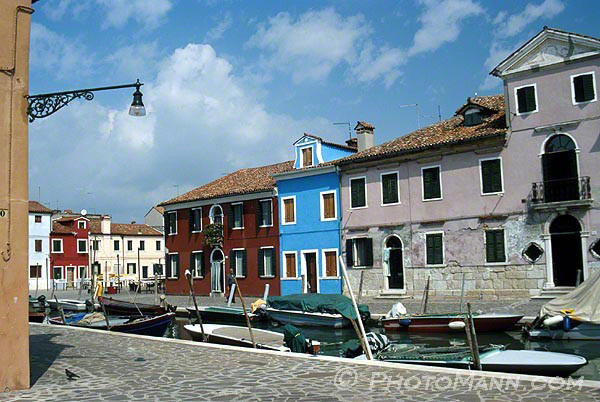 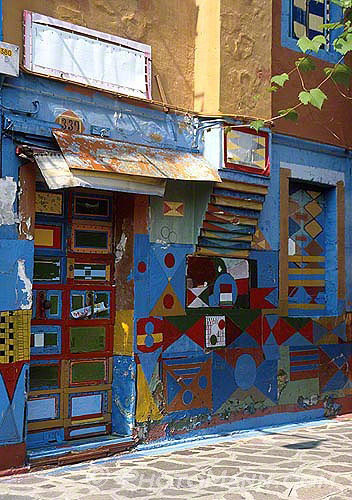 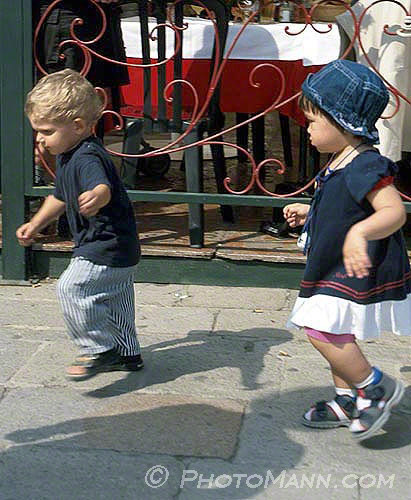 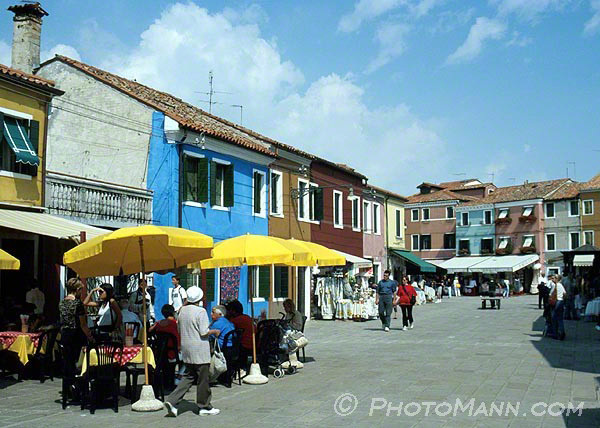 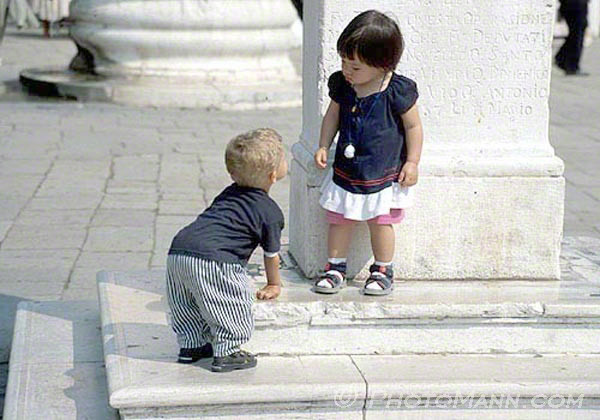 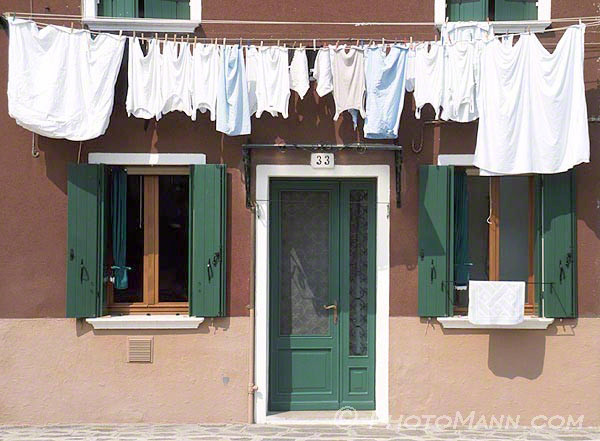 PhotoMann was tipped off to visit Burano by a fellow photographer based in Britain. 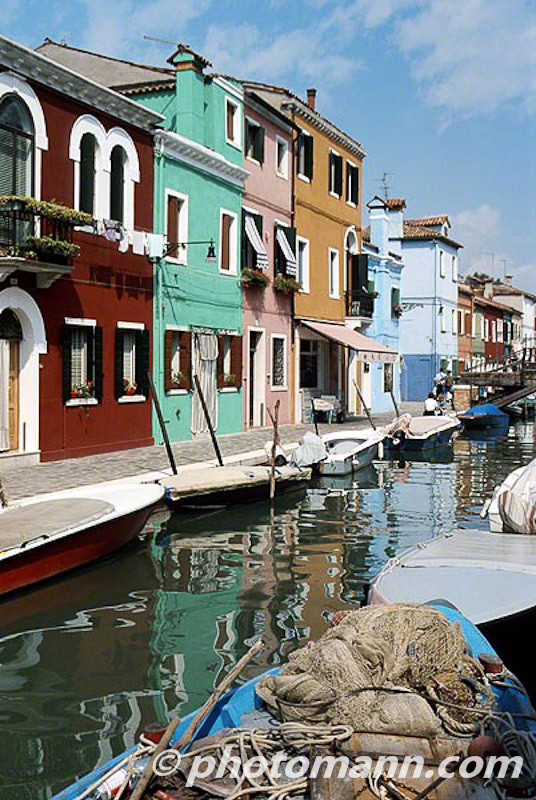 The 50 minute boat ride to Burano was a rewarding trip.